To purchase your tickets for Caged: An Allegory, please click here! 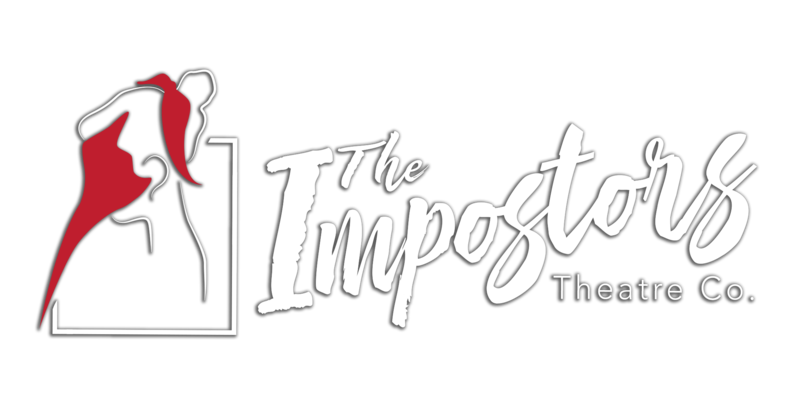 The Impostors are participating in Chicago Theatre Week! Use the discount code CTW19 to get $12 tickets to see Caged: An Allegory from February 15-17. 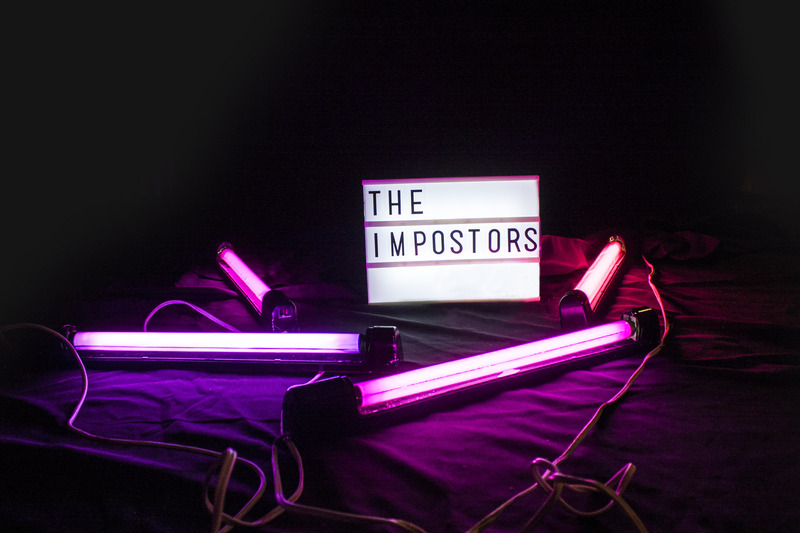 The Impostors will offer discounted tickets and special offers to those of you who prefer to adventure in a group. Please contact us at impostorstheatre.boxoffice@gmail.com for details.